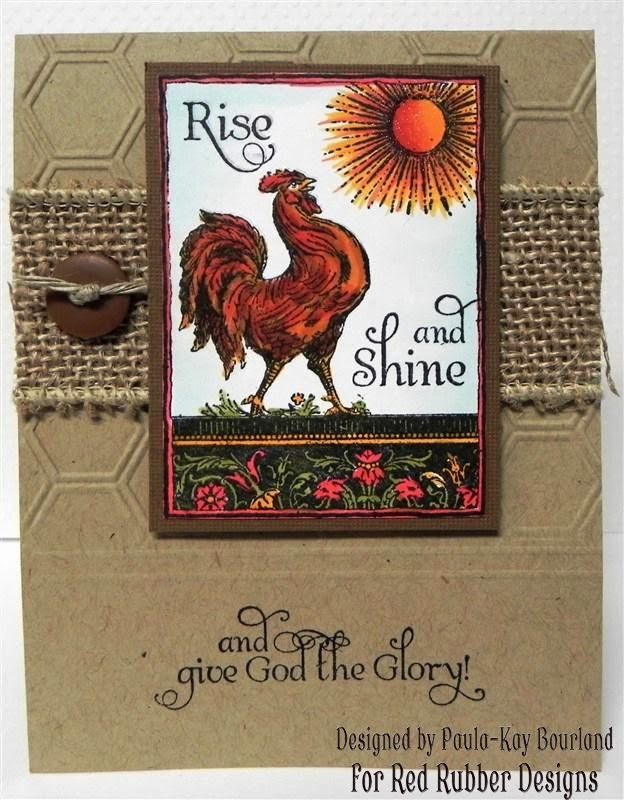 Today's Inspirational is #105 County Charm, stamp a country themed card or project. Deadline for submitting your project is Wednesday, February 6th at 11:59 PM U.S. Central Time. 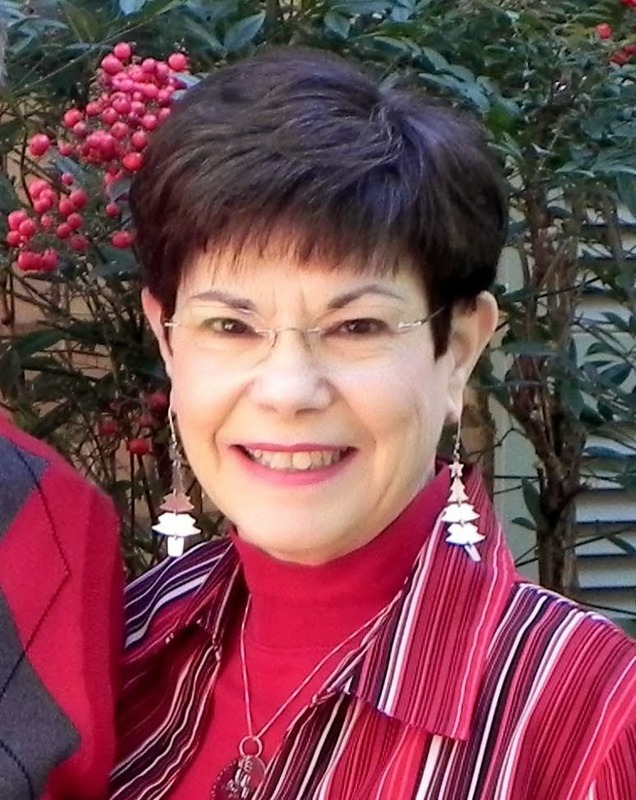 This is Mary Anne, your hostess this week. 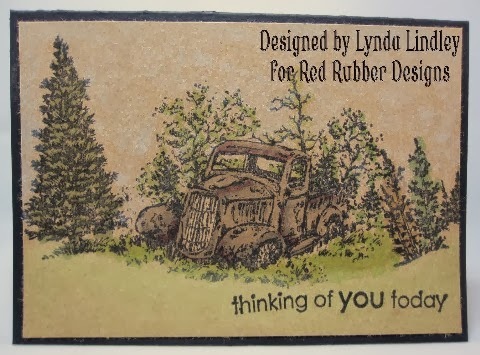 My theme is Country charm, create a card or project using rubber stamps that evokes a feeling of country, whether its living down on the farm or fishing in the stock pond. For complete Inspirational Rules read HERE. As an example, I've created this card with a French country feel. 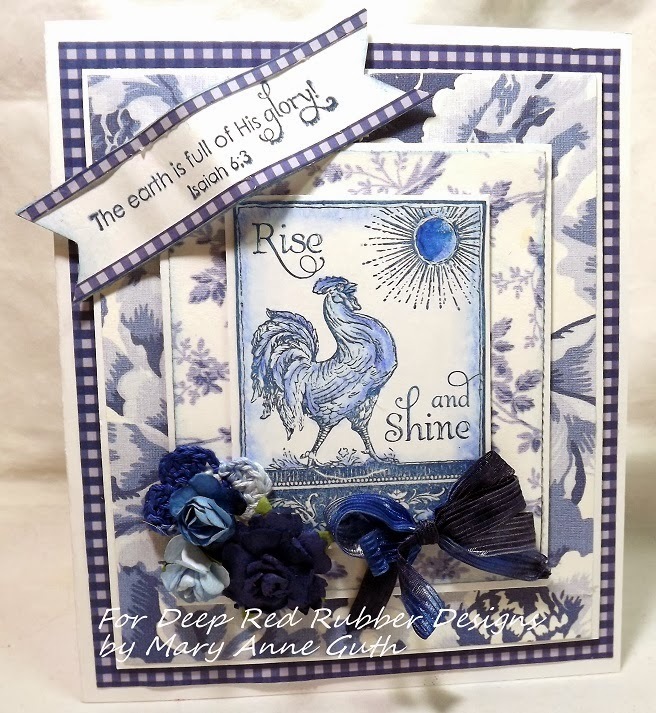 It has the blue and white patterns of old crockery and the wonderful rooster from the TM3383 Rise and Shine stamp set. I finished up by stamping the Isaiah 6:3 verse from the Rise and Shine set and cutting it out and adding a border of design paper. I curled it up a little in the middle to give some dimension and glued it over all the different layers. I also added some blue embellishments because I thought they looked kinda country with the flowers and crochet and old ribbon. 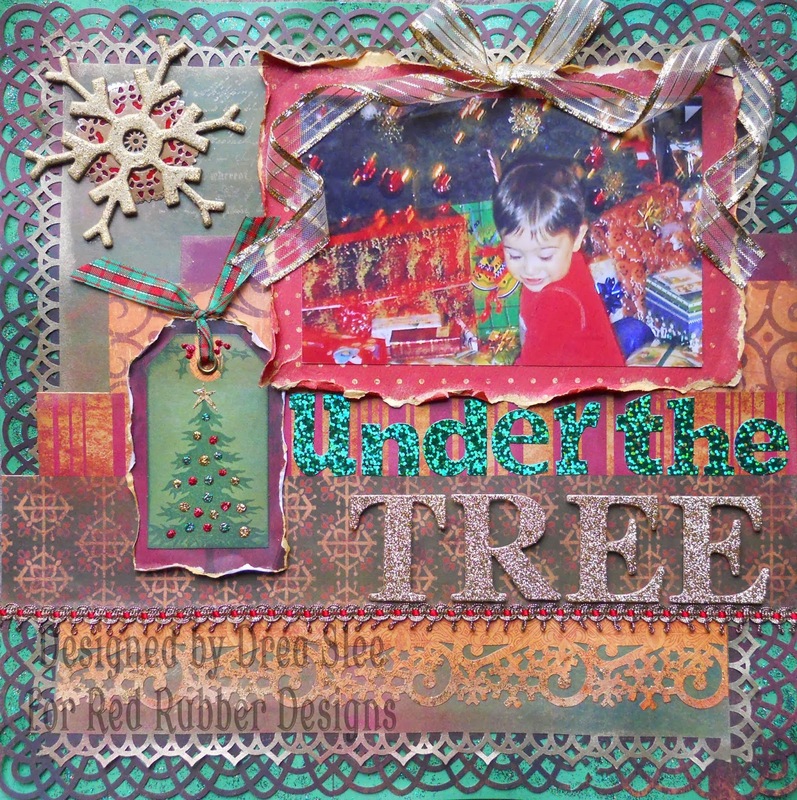 Here's another inspiration piece by Paula-Kay. 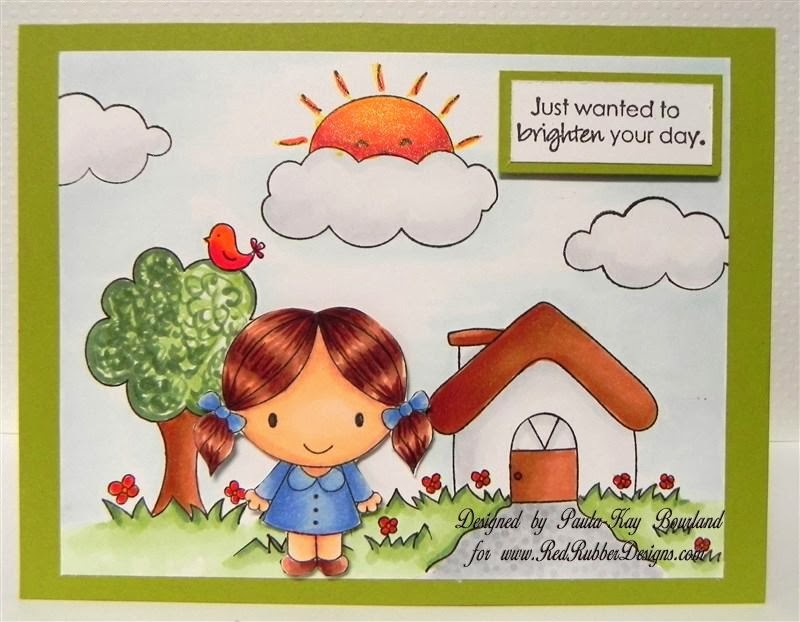 She has used the same Rise and Shine stamp set, but it a much different way then I have. I love all the earthy colors and organic elements. There is still time to submit your project for our Inspirational challenge #102. Deadline for submitting your projects is this Wednesday, January 15 at 11:59 PM US Central time. 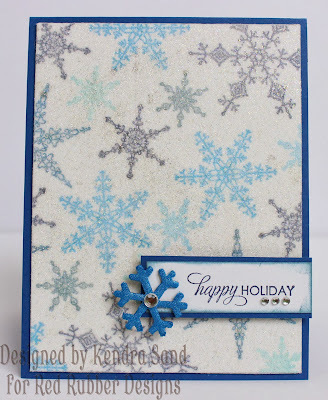 Your theme this week from Kendra is to create a project using Winter Stamps. 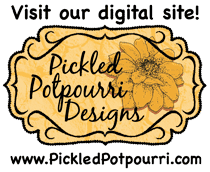 Hi everyone, Lynda here with a crafty reminder and a project that I hope inspires you to create something wonderful for our current challenge. 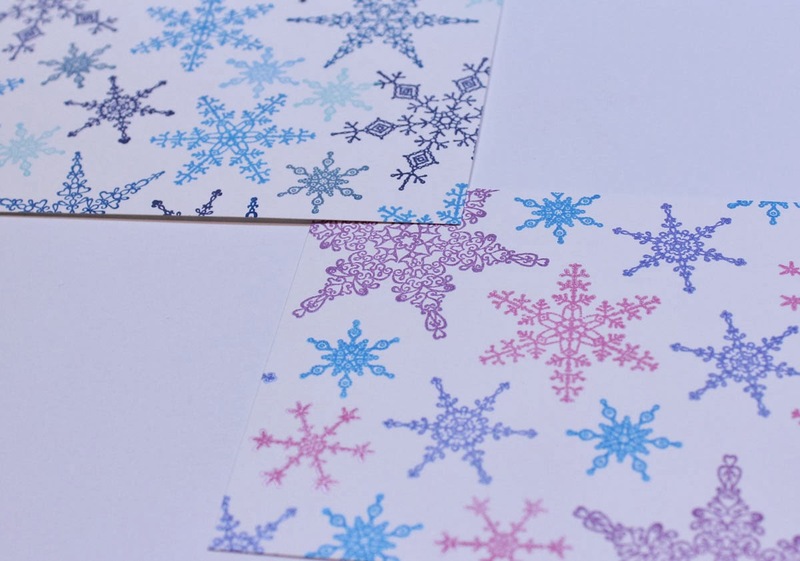 For my card I wanted to focus on the main stamp in the Snowflake Block Stamp set. I stamped the image onto white cardstock using brown ink. I then trimmed it out and added this bling brad to the center of the one snowflake. 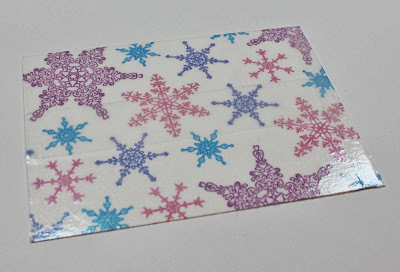 I then used some matching pattern papers to create the background for the front of my card. I then added these to a trimmed piece of white cardstock and then onto my card base. I added some hand drawn stitch lines to finish off my project. 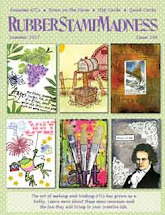 So come on and pull out your winter stamps and get busy...there are still a few days to enter your project. You should link up your creation on the original challenge post here. Deadline for submitting your projects is Wednesday, January 15 at 11:59 PM US Central time. 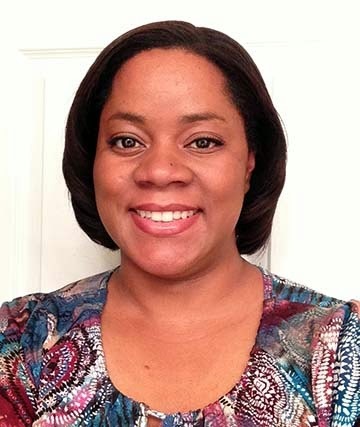 This is Kendra hosting this week's Inspirational! 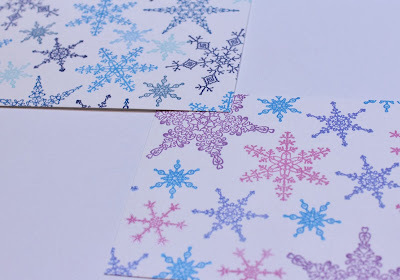 Our theme this week is Winter Stamps! I live in WI so we are currently buried in a bunch of snow! 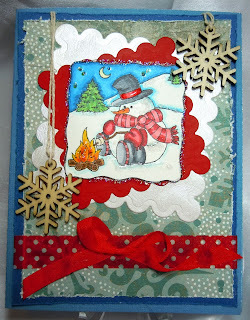 So I am still in the mood for creating Winter themed cards! 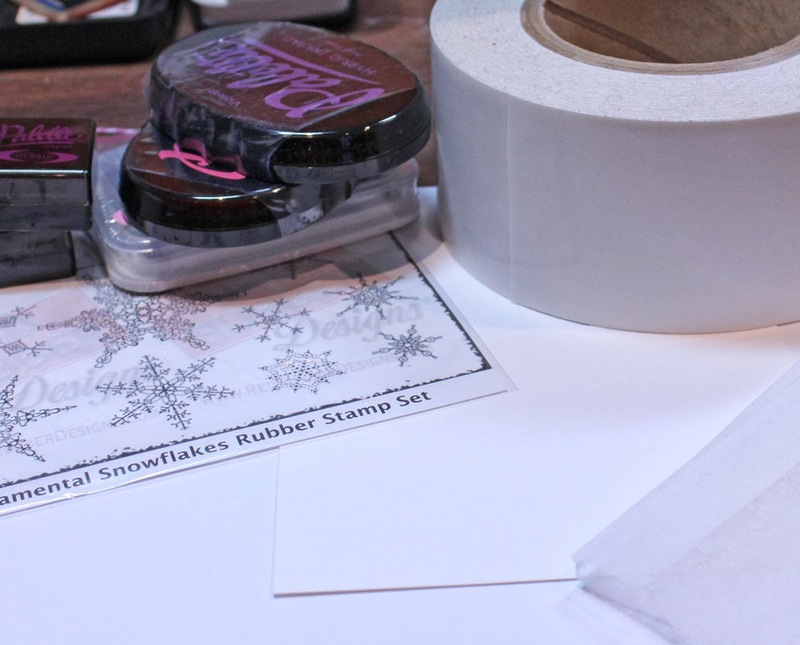 We would love to see your winter themed projects! For complete Inspirational Rules, please read them here. I used a Dryer Sheet Technique to make the background all glittery!! Start off by gathering your supplies!! 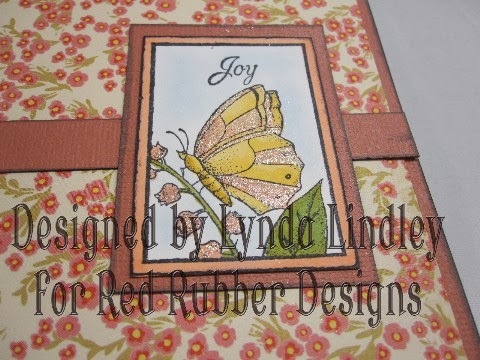 Stamp your image/created background on neutral cardstock. 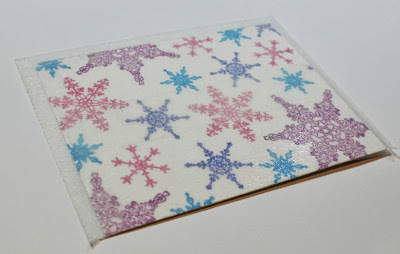 In this case I used some Premium White Cardstock and stamped the Ornamental Snowflakes to create a snowflake background! After you are satisfied with the background, add super sticky tape. I used a 2" roll. I found the running it through my xyron, it wasn't sticky enough. Then add your dyer sheet! Trim the excess dryer sheet along the edges. Finish off by adding glitter! 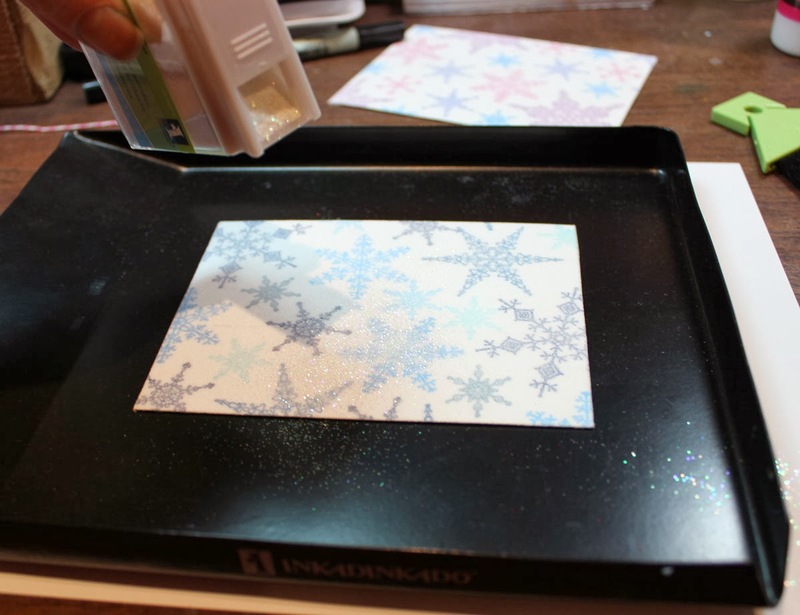 Then use your finger to rub the glitter into the dryer sheet! Now you are ready to finish your card! Such a fun simple technique! May be a little messy, but I sure love the glittery background!! 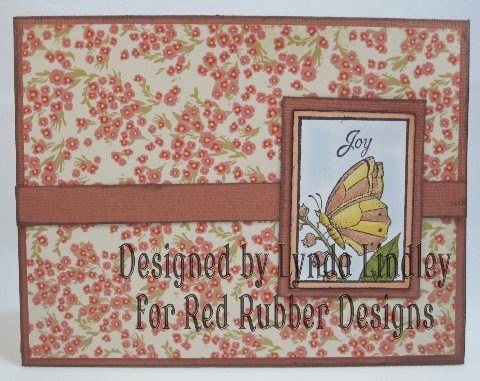 I used Huckleberry Pie Bazzill Cardstock for the card base on this card! And as mentioned above I used Premium White Cardstock to create the background paper and the sentiment are on. For both these samples I used the Ornamental Snowflakes, I just LOVE the variety of snowflakes in this set! The sentiment is from the Love Lines set! 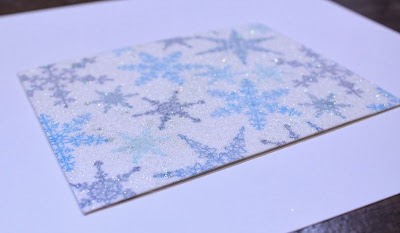 I used ink pads Night Sky VersaMagic, Aegean Blue VersaMagic, Sea Breeze VersaMagic and Pearlescent Sky Blue to stamp the snowflakes on my first card! 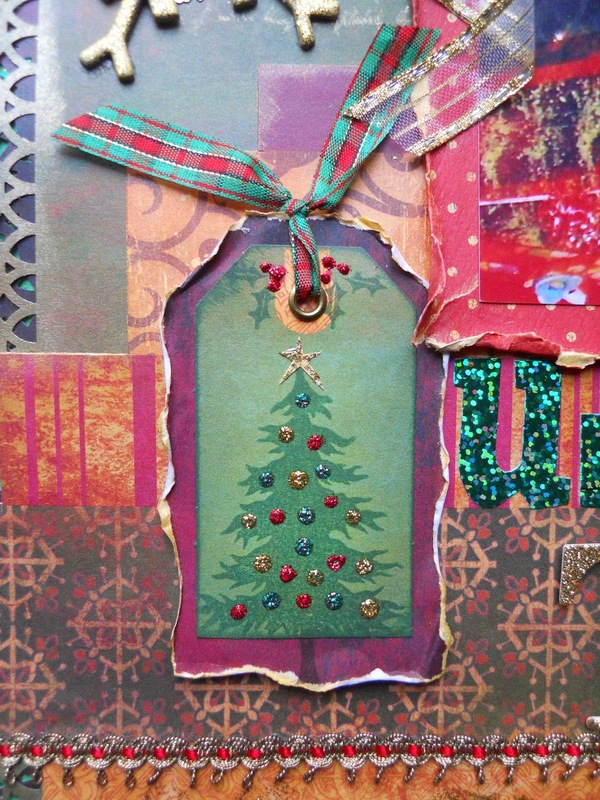 On this colorful card I used San Francisco Bazzill Cardstock for the card base! 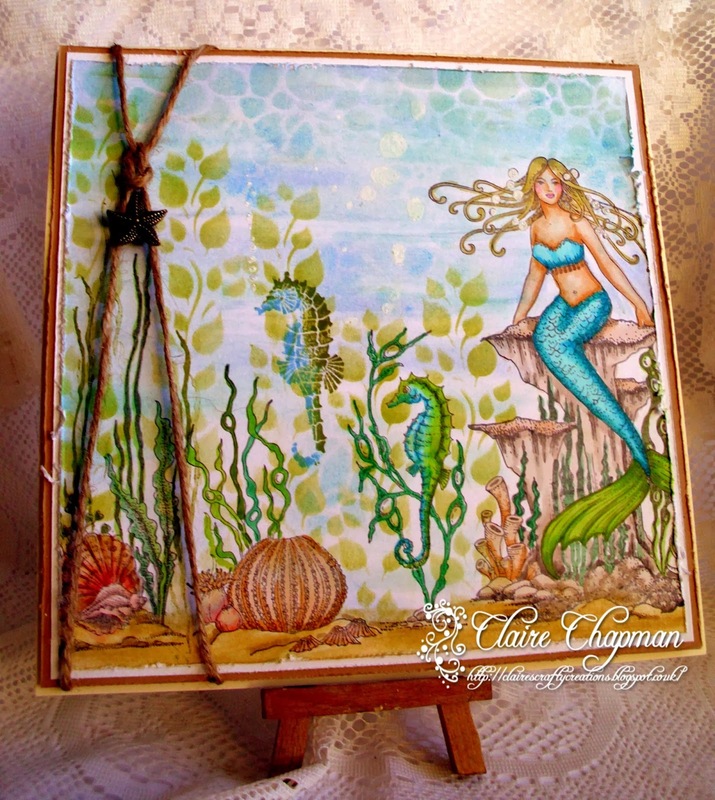 I used the entire pack of Brilliance Dew Drop Pack: Jewel Tones for this background! I love these beautiful inks! To finish this card off, I added the snowflake about the sentiment along with a button from the Blossoms and Buttons Lemonade package! 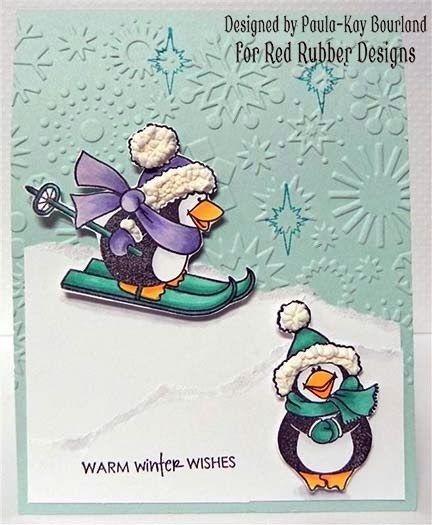 She used the adorable Perky Penguins set along with the Cuddly Christmas set for the sentiment!